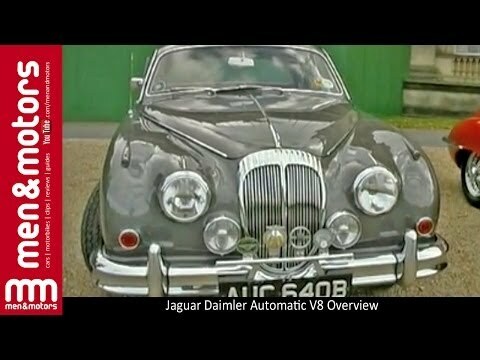 Tony Zenka takes a look at a classic British Jaguar Daimler Automatic V8, and speaks to it’s owners Walter and Pauline Dodson, who tell us more about the car. Walter tells us about the benefits of owning and driving a classic motor, as well as the fluctuation of prices for cars like these. What an amazing experience! 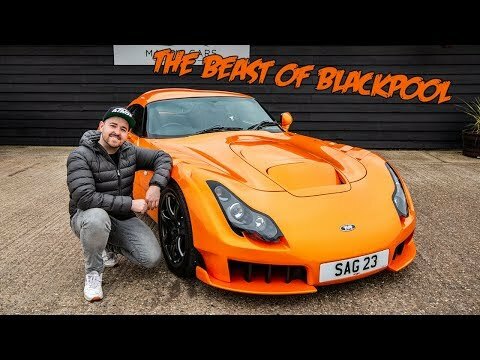 Mantiscars.co.uk let me loose in a 406bhp TVR SAGARIS!!! Best day ever! Check out their stock here www.mantiscars.co.uk & tell me what i should take next in the comments! 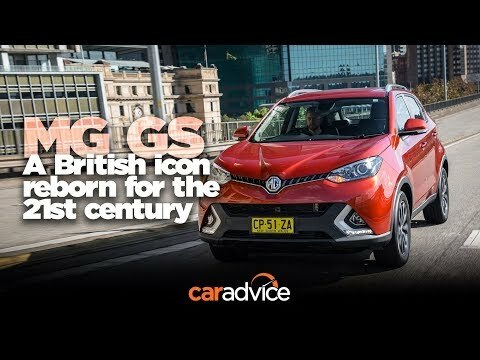 The SUV body shape might not be what comes to mind when you think about MG, with any mention of the iconic British badge usually sparking thoughts of classic compact roadsters and leafy country roads. Now, though, the storied brand has been brought screaming into the 21st century with new SUV hopefuls like the mid-sized GS and the small ZS. 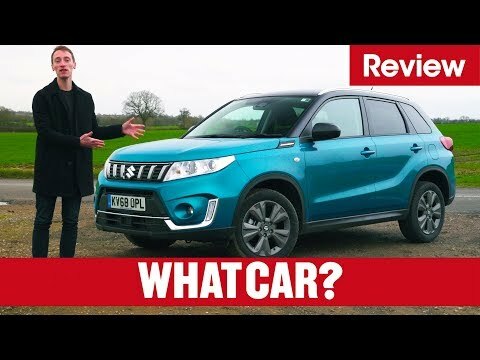 Here, Adam takes a look at the GS and asks the question, should today’s buyers consider this family car offering? 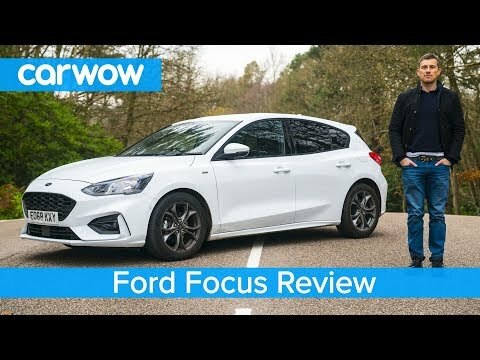 This is the new Ford Focus! It’s one of the most recognisable small family cars on the road, and the latest edition comes with four different variants to choose from! But with a host of competitors out there, such as the new Kia Ceed and the ever-present Volkswagen Golf, how does the new Focus stack up? 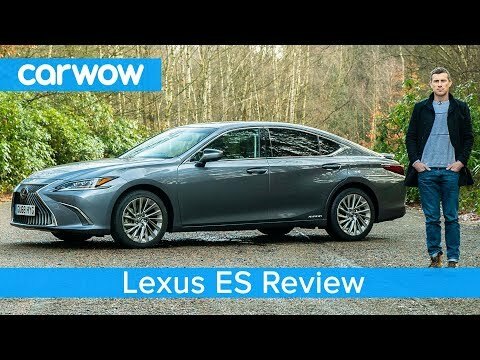 Join Mat for his latest in-depth review to find out! Man this thing is LOUD. But under the right circumstances, that’s ok. 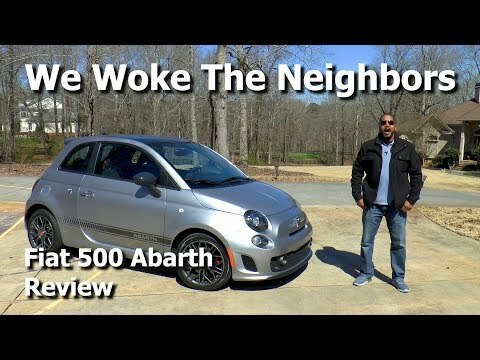 This is AutoAcademics’ review of the 2018 Fiat 500 Abarth. M.S.R.P. 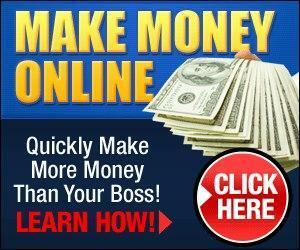 – $26,505. Check out AutoAcademics’ new site at www.autoacademics.com. 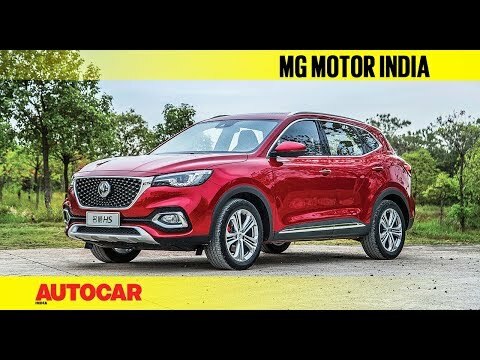 There’s a lot of buzz around MG Motor – a new brand of cars coming to India in 2019 to take on the best in the business. But many Indians don’t know much about the British brand. Renuka Kirpalani went to Shanghai to sample some of the cars and learn a bit more about MG Motor. 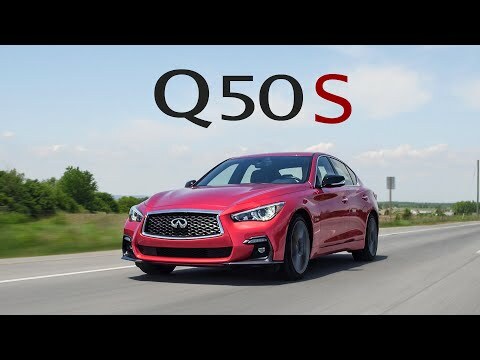 We go for a drive in the 2018 Infiniti Q50 Red Sport 400. 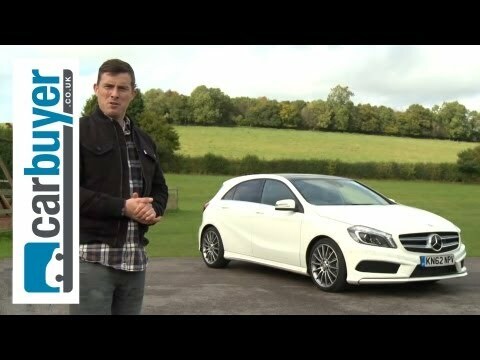 Top Gear looks at the ‘Ledbury Maestro’ and they give a small insight on why the Ledbury Maestro exists. 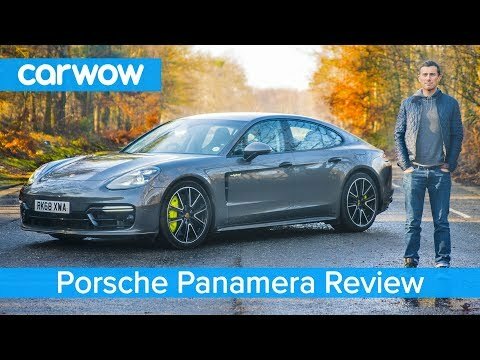 Here it is, Mat’s in-depth review of the all-new Porsche Panamera! It’s the third time Porsche has attempted a luxury saloon, and based on the exterior looks it seems to be the best one yet! But with a starting price of £68,000 and the ability to add almost £100,000(!) of options, can Porsche now compete with class-leading saloons like the Mercedes S-Class? Stick with Mat to find out! 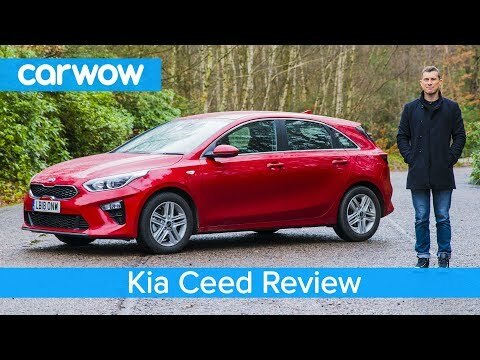 This is the new Kia Ceed! When it comes to people choosing their favorite hatchback, the Kia Ceed is unlikely to appear at the top of many peoples lists. 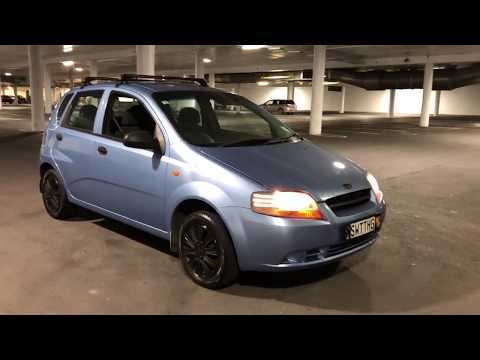 But with a starting price of just over £18,000 (along with a saving of over £2,000 with carwow! 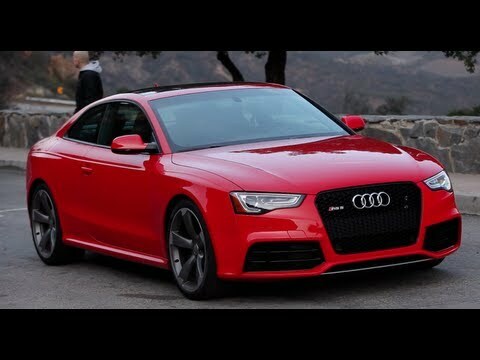 ), is it time people took a second look at the Ceed when it comes to choosing a new hatchback? Join Mat for his latest in-depth review to find out everything you need to know! 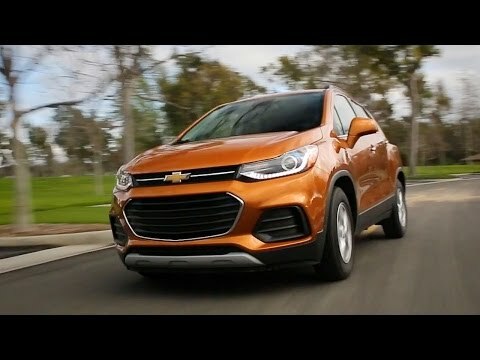 http://www.dennishyundaireviews.com/ Dennis Hyundai has customer talking about how great their customer service is. Stop by today and see for yourself. 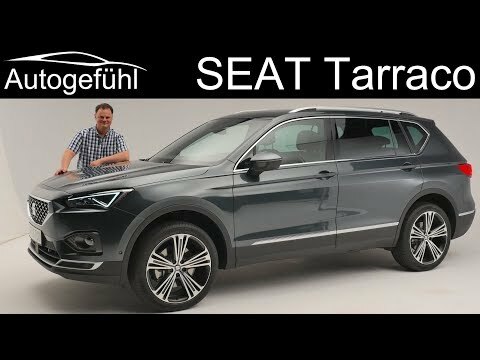 In today’s Autogefühl’s episode, we present you the all-new Seat Tarraco SUV. 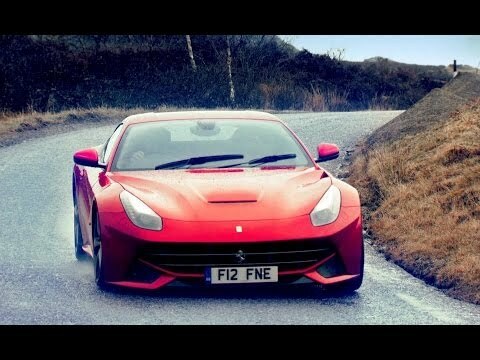 As always we cover exterior, interior, engines and the prospect of driving experience. What Car? is the UK’s biggest car-buying brand and has been helping Britain’s car buyers make purchasing decisions for more than 40 years. Our tests are widely regarded as the most trusted source of new car advice. All reviews are available in full online at Whatcar.com – the UK’s leading car-buying website, offering trusted reviews and data on every new car. 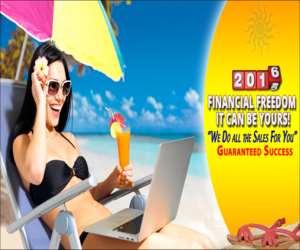 The website also offers advice on car leasing, new car deals and new and used cars for sale. 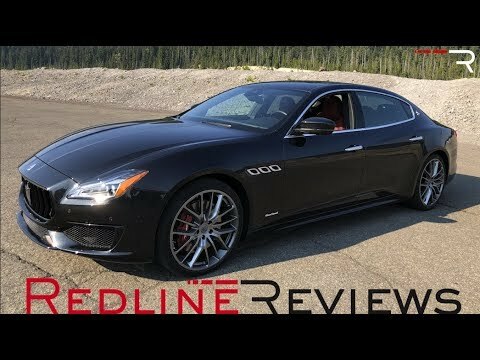 With a name like #Maserati, most would assume that seeing a person behind the wheel of one meant you bought something that was loud, fast, and just very different from the stale German offerings in the large luxury sedan segment. Unfortunately for Maserati, the #Quattroporte is one of those rare cars that is in desperate need of a full makeover. 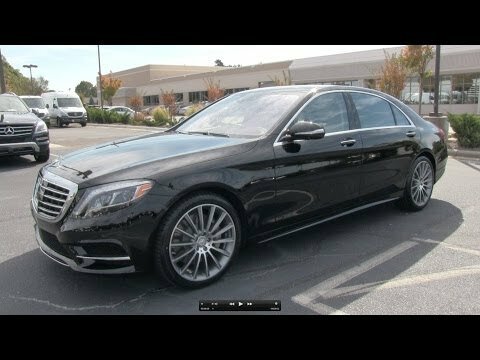 From its lackluster interior, awful ergonomics, somewhat noisy cabin, and dated design… It makes an otherwise nice looking car tough to recommend especially when you consider its over $100,000 starting price. Thankfully, an all-new version is on the way and we’d warn you to wait for the next generation model before taking one home. 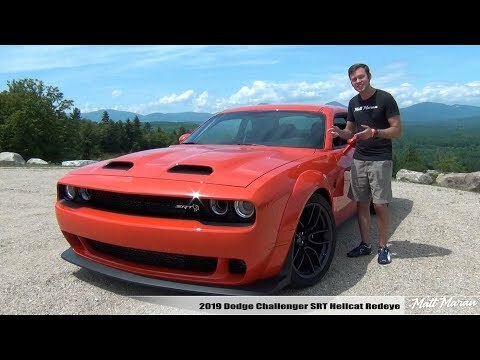 I review the new 797 HP Dodge Challenger SRT Hellcat Redeye! Huge thanks to Dodge for providing this opportunity to review the Redeye and special thanks to SaabKyle for being an awesome co-pilot for this event! What do you think about the Redeye?